Fall is in full swing, and we’re all starting to feel the excitement that comes along with the holiday season. 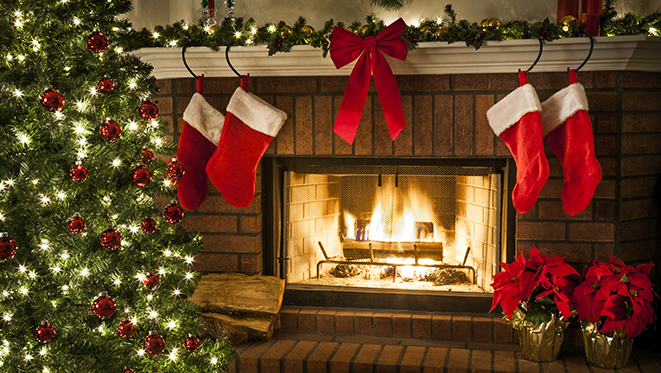 Many popular traditions involve living greenery such as Christmas trees, wreaths, poinsettias, Christmas cacti, holly and mistletoe. 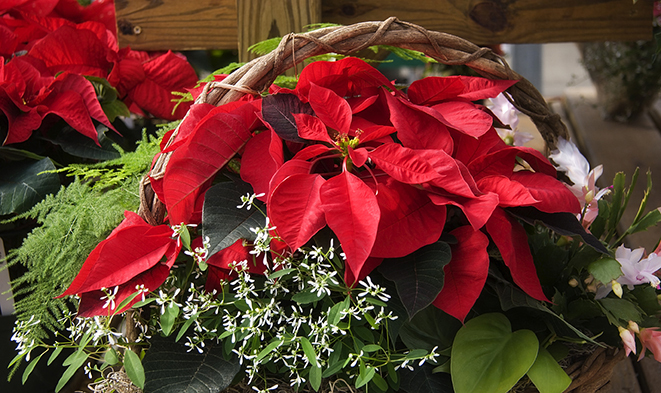 And though festive, holiday plants can actually play host to numerous pests. Before you start bringing holiday decorations and plants into your home, beware of the potential pests that may be trying to hitch a ride. Don’t let your holiday cheer be dampened by bugs! Find out which ones like to seek shelter in holiday décor and get five tips to stay pest-free during this season of celebration. 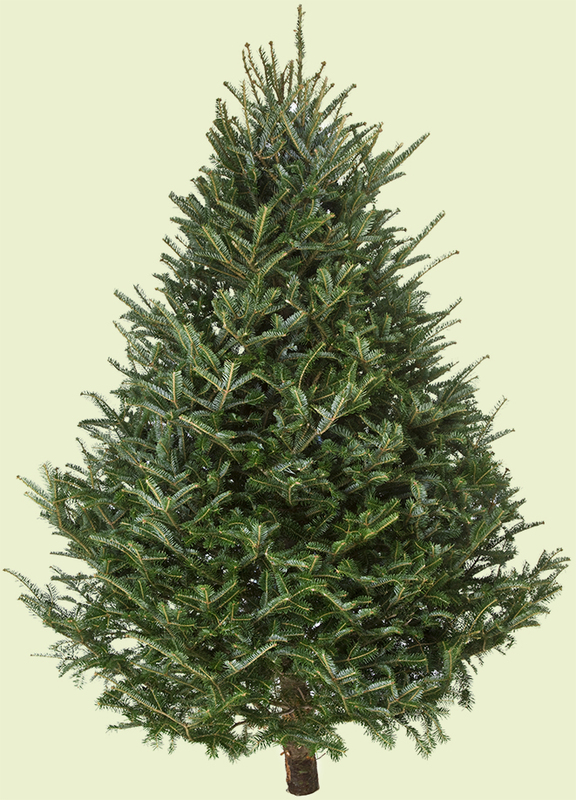 If you are buying a live holiday tree, pests may be a concern, as trees on farms are known to harbor pests. Fresh trees tend to harbor insects, mites, aphids and spiders. Typically, live trees bought at a store have been treated for pests, so the likelihood of bringing them indoors is low. However, cutting your own tree directly from a tree farm increases the risk of pests. It is very important to check dense trees which may be pruned, like Virginia pines, white pines and cypress because pests find hiding places deep within the tree. It is difficult to see through the branches to the trunk of these trees, so careful inspection is key. Spruces, firs and other trees typically grown in the north are not as dense and are easier to inspect. Additionally, some trees have also been sprayed with green dye to appear greener. Be on the lookout for anything that’s a different color as it may be a pest or an egg capsule. Wreaths are great nesting spots for pests. 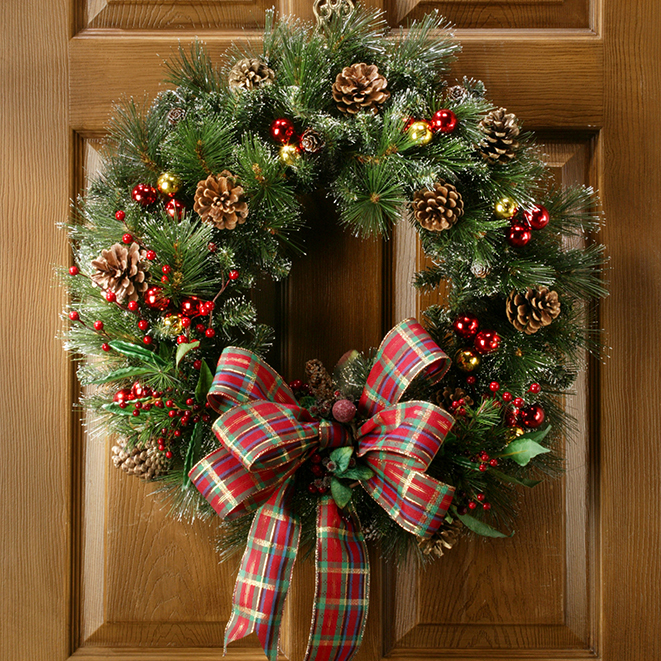 People often like to use magnolia flowers, holly leaves and pomegranates or other fruits to decorate wreaths. Pay close attention when decorating with these items because thrips, aphids, beetles and spider egg capsules may have found a new home. Quarantine any of the items listed above by placing them in a warmer temperature, like a garage. Leave the items there for a day or two. If eggs are in the plant, they will hatch in the warmer environment, as opposed to your home. Or, if pests decide to leave the plant and venture off into another environment, they will do it in the garage instead of the home. If using items such as pomegranate, pears, orange, cherries or other fruits in decorations, keep in mind that once they deteriorate, they put off a gas that attracts fruit flies. These plants are native to tropical or warmer climates (but can also be grown in greenhouses), so fungus gnats may be in the soil and may surprise you later once brought into the home. Mealy bugs and spider mites also like to feed on poinsettias. Let the soil dry out somewhat to help prevent the fungus from growing. Be careful not to over-water the plant as extremely moist soil may lead to fungus, on which adult worms can feed. 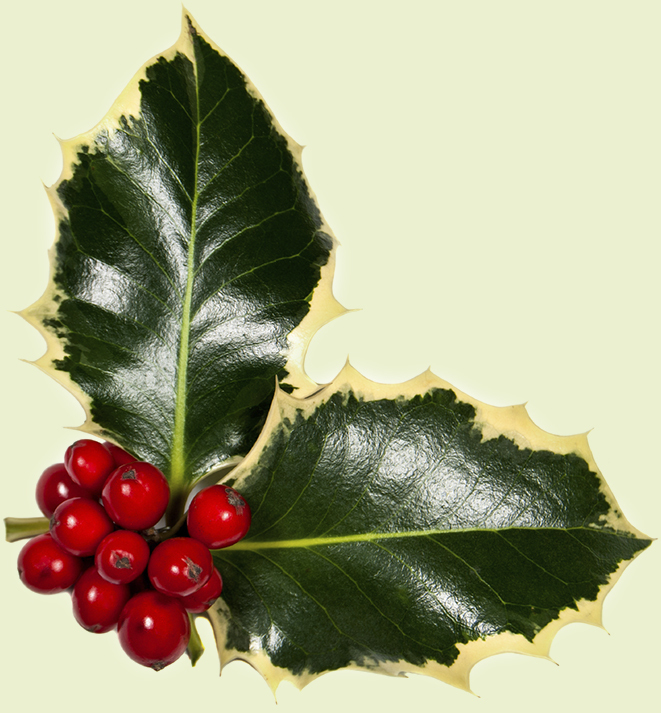 Holly plants, mistletoe and even Spanish moss are known to be a source of food for pests like weevils, moths and mites. Leaf miners, also known as tiny maggots, and red mites may also be found on holly. They often feed on the cuticles of the leaves. While the feeding will not hurt the plant, it serves as an entryway into your home. Mistletoe isn’t just a romance-inspiring plant. On the search for food and shelter, weevils and moths take pleasure in feeding on the foliage of mistletoe. Many gardeners like to bring tropical plants indoors when cold weather arrives to help them survive the winter. However, tropical plants tend to carry leaf and soil dwelling pests like aphids, spider mites, ants and fungus gnats. Before bringing any tropical plants inside for the winter, check the foliage, stems and undersides of leaves. 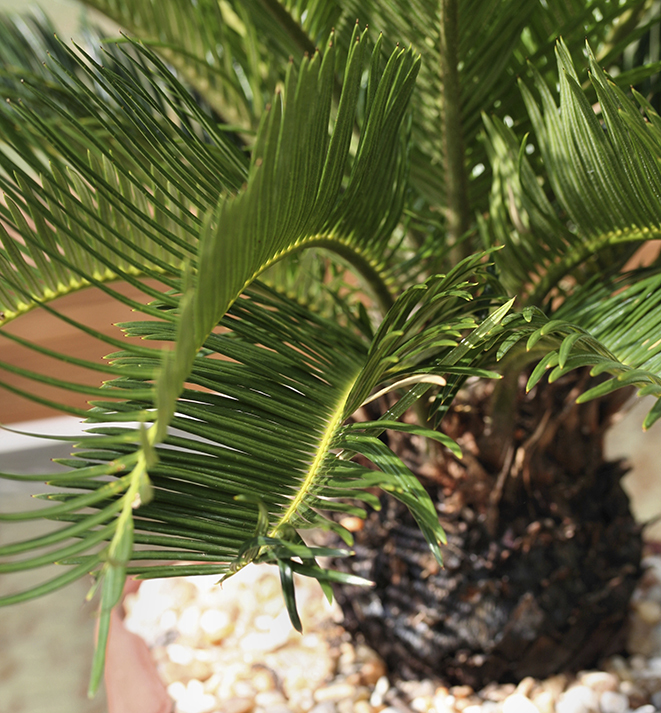 To help reduce the possibility of pest activity, clean the plant by wiping it down before bringing it inside. It’s not just live greenery that can pose a threat. Fake plants can harbor pests too. When using an artificial tree that has been stowed away in an attic or garage, know that pests – including insects and mice - may have made a home inside the tree or storage container. Don’t let pests ruin your holidays. Call a licensed pest professional to assess the situation and implement a plan to prevent future pest activity. For more information, visit Orkin.com.